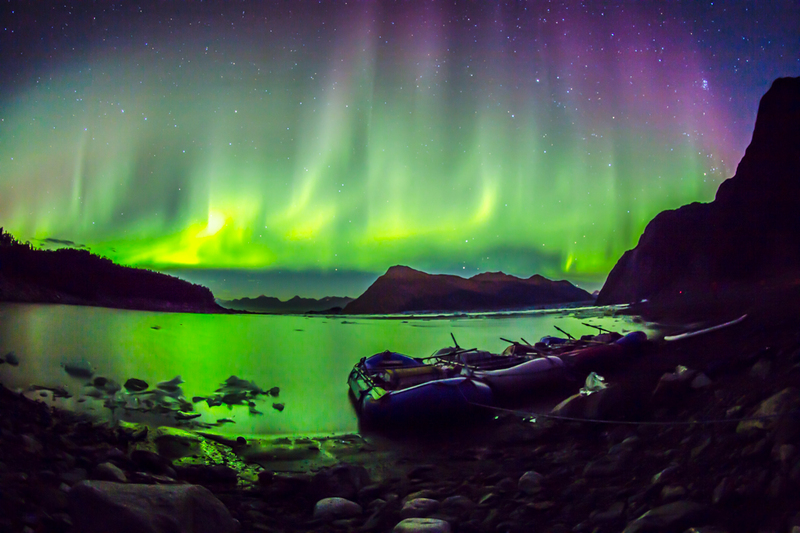 Copper River rafting is the quintessential scenic Alaska rafting experience! 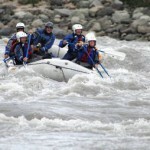 Soaring mountains, cascading waterfalls and glaciers that calve directly into the mighty river! The Copper River is Alaskan wilderness on its grandest scale. Wild and remote, this trip offers first class chances to spot grizzly bears grazing on wild berries or hunting the side creeks for those prized Copper River salmon. Eagle sightings along the River corridor are second to none, along with close up viewings of seals that swim up stream in pursuit of salmon. 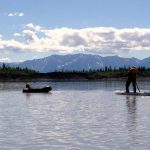 Want more details about the magic of a Copper River Trip? We wrote a blog describing in detail what this incredible scenic journey is about. 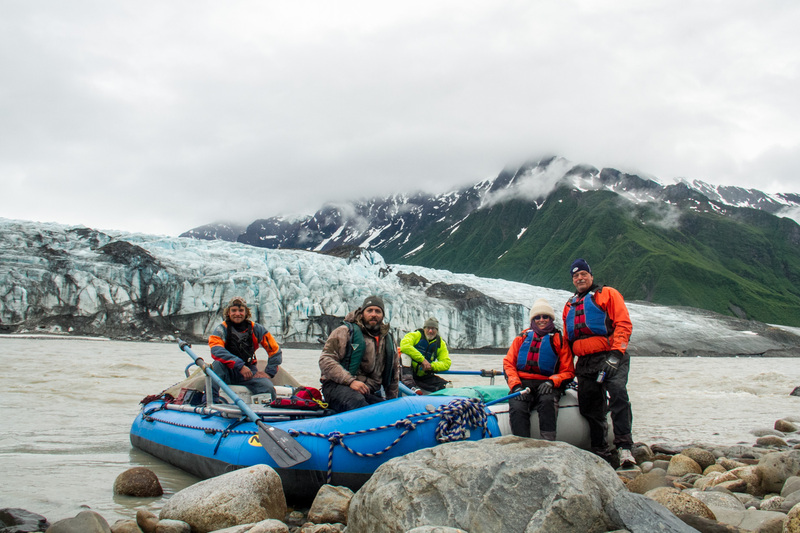 Check out the full article here: Why the Copper River is the Perfect Alaska Rafting Trip. 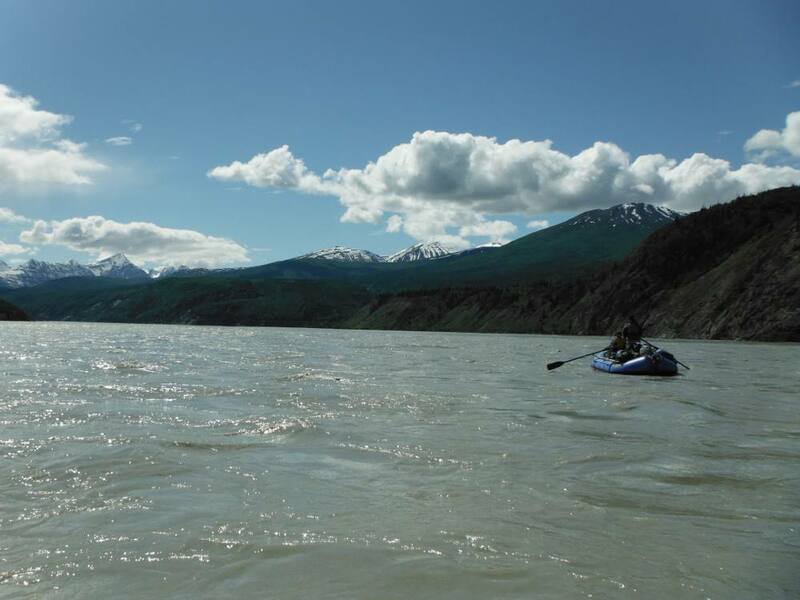 Our Copper River Rafting journey begins in the small Alaskan town of Chitina. A former boom town along the historic Copper River Northwestern Railroad, the now defunct rail line connected the historic copper deposits of Kennecott with the Port town of Cordova. Over the course of thirty years the Copper River & Northwestern Railroad transported more than 3 million dollars worth of copper ore to market, on its way to the smelting plants in Tacoma, Washington. 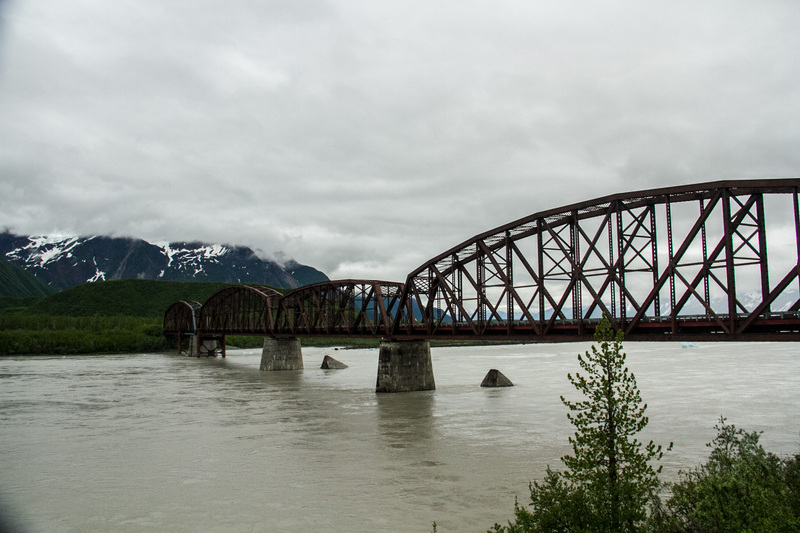 Remnants of this railroad, the first to pierce into Alaska’s interior, are encountered throughout our trip. As we leave the relative flats of the Copper River Basin, we enter Woods Canyon where the steep walls are lined with hopeful fishermen. These are often the last people the we encounter for the length of the trip. 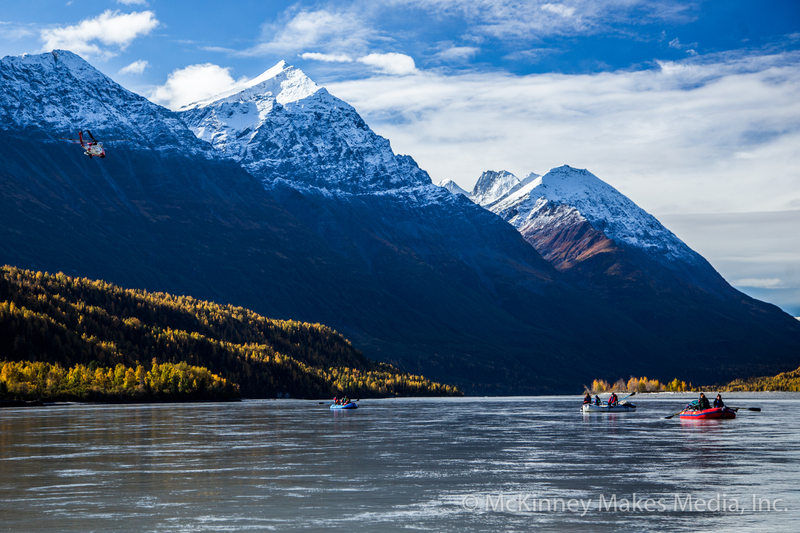 After emerging from Woods Canyon we float into the Chugach Mountains, a chain of coastal mountains known for their high yearly winter snowfall, resulting in an astonishing number of glaciers. This may be the only river that mountains get taller and glaciers get closer to rivers edge the further downstream you float. As we float, Mountains rise around us and the river tumbles toward the ocean. Glaciers began to make their way closer to the river. 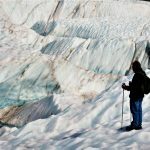 The glacial scenery culminates with the Childs and Miles Glaciers which simultaneously meet us at river level towards the end of our trip. 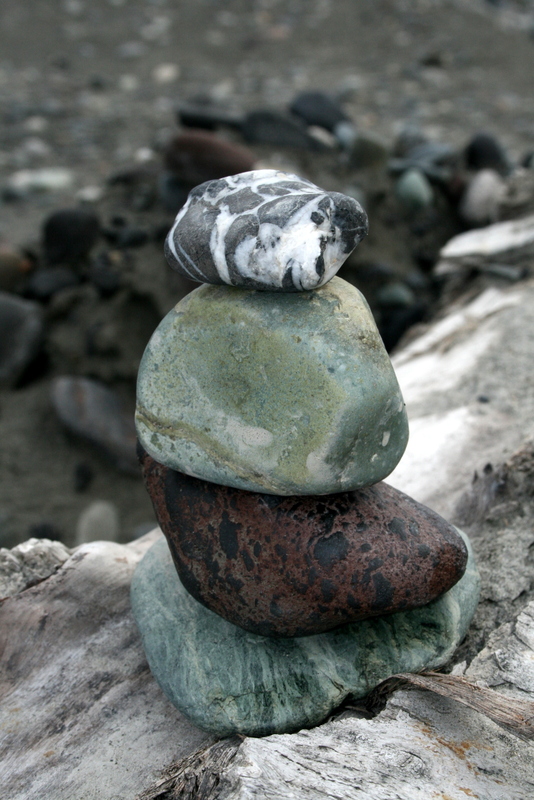 We float passed the Bremner sand dunes, five miles long and over a mile wide, the peculiar “peninsula,” a lone mountain isolated by the force of glaciers carving the the area on all sides around it away, and countless amounts of wildlife to fill a cameras memory card. Floating passed the Childs Glacier we enter the massive Copper River Delta. This is an area so large that the state of Rhode Island will fit inside of it! 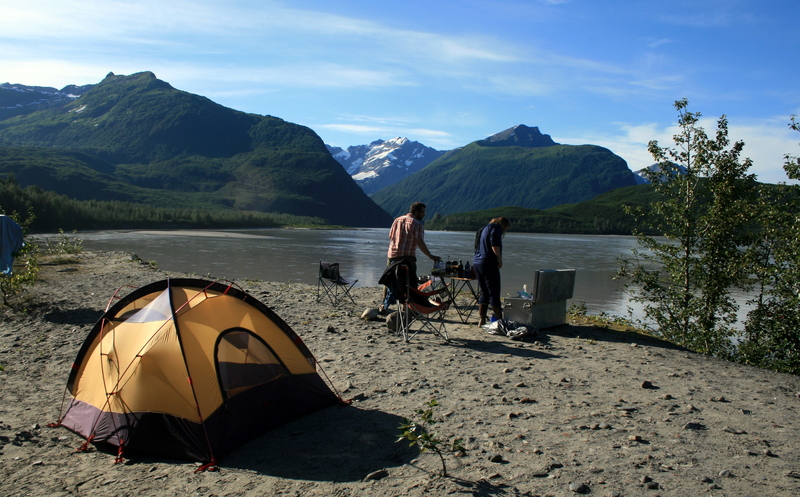 We spend one last night enjoying the changing scenery and on the last day take out at the Copper River Highway, a short drive from Cordova. It is the last bridge before the river flows into the Gulf of Alaska! 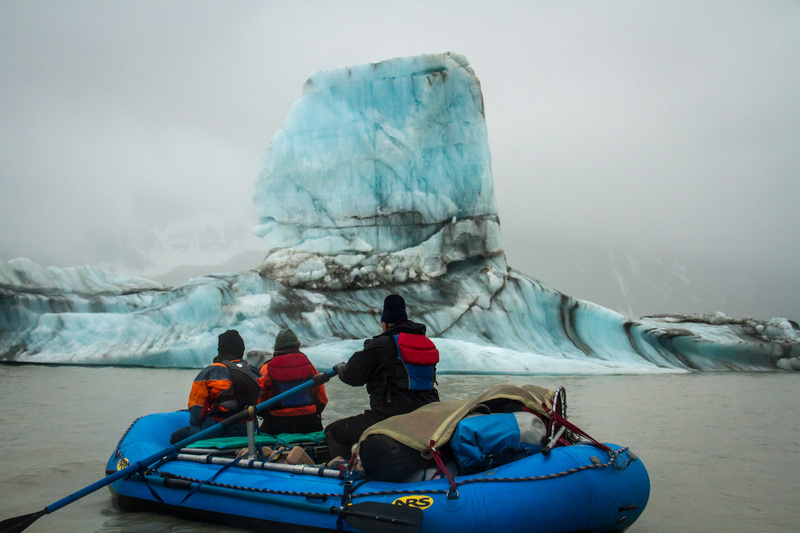 As far as scenic Alaska river trips, Copper River Rafting is truly second to none! Group Trip Launching July 13th, 2018.